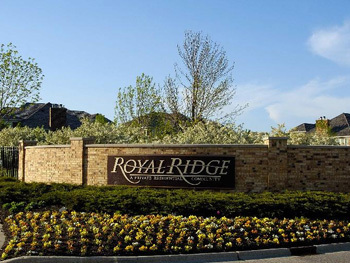 Royal Ridge is composed of 151 luxury single family homes and attached villas that comprise the membership of the Royal Ridge Homeowners Association. 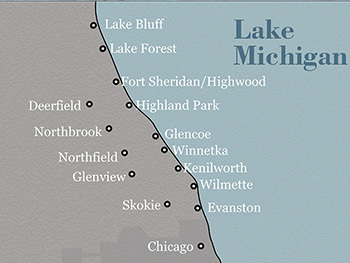 Royal Ridge is the premier gated community in Chicago's northern suburbs. 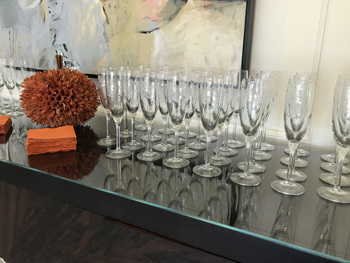 A private neighborhood within one of Chicago's most attractive suburbs.